Reduce your implementation costs by using coreDS™. coreDS™ allows you to cut on development costs by leveraging on our Graphical Interfaces (Skinable by using a simple css, as shown in the example below). 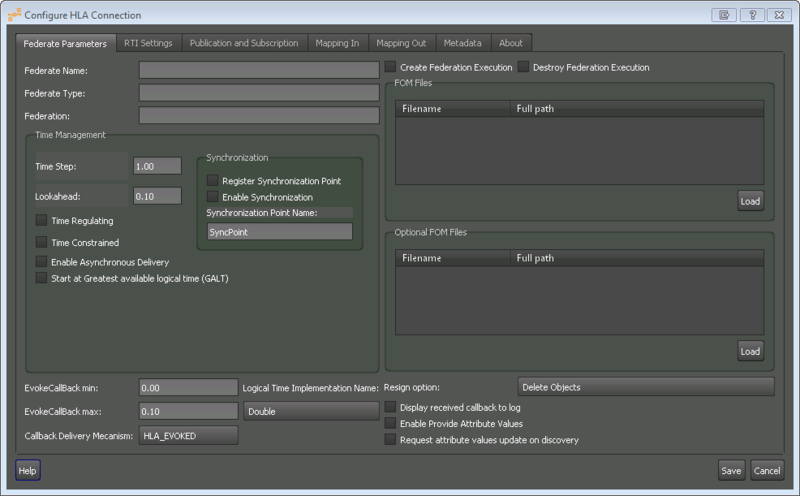 Our GUIs provide complete access to all configuration parameters for both HLA and DIS. Plus, save on validation time by building on top of our encoding/decoding stack. 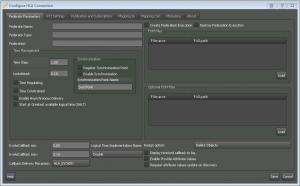 No more errors when exchanging information with other simulators. Finally, no need to reinvent the wheel. With as little as 5 lines of code, you are exchanging data!